While Malibu has quite a number of places to shop and eat, the number of places to stay is really quite limited – the total number is 6 and one of those - Calamigos Ranch & Resort - is not technically in Malibu. So if you are looking for a place to stay in Malibu, particularly in the summertime, you better call ahead and reserve a room. 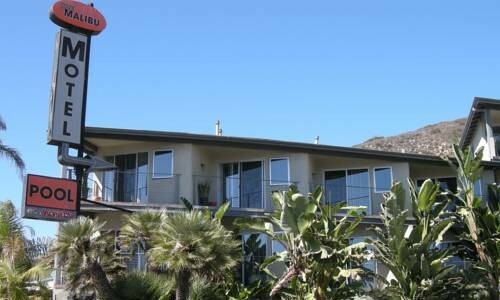 It is universally accepted that the Malibu Beach Inn is by far the best place to stay in Malibu. It sits right on the beach and is centrally located. It has a great restaurant – Carbon Beach Club – on location and the best ocean views. Of course you are going to pay a price for this – over $500 per night. But if you can afford it, it is worth the money. 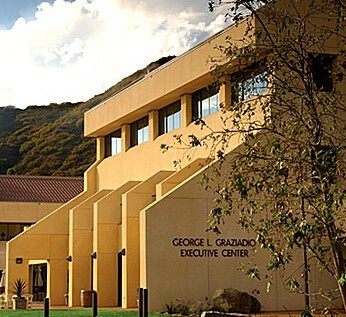 Then you have two really nice and rather unique places to stay – Villa Graziadio located on the Pepperdine Campus and Calamigos Ranch & Resort located 10 minutes outside of town. 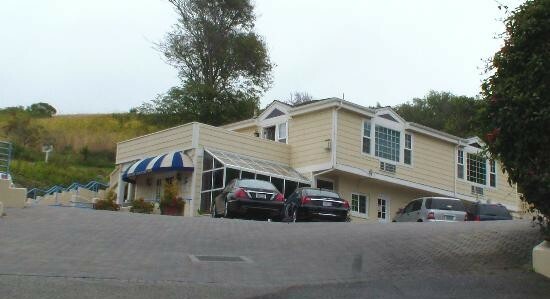 Next you have the Malibu Country Inn that has a great place to eat also – Kristy’s - attached to it. 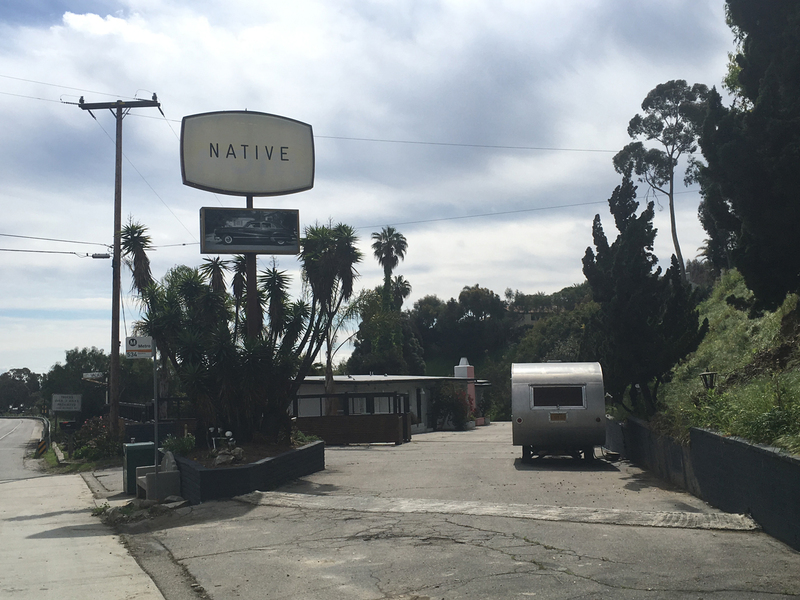 On the way into Malibu from Santa Monica is the Malibu Motel and the Malibu Native is further up PCH towards Point Dume. If you are looking for something a little more rustic, check out our pages on local campgrounds. Click on any below for more information.